It’s getting cold and you are starting to close up the house for the season. 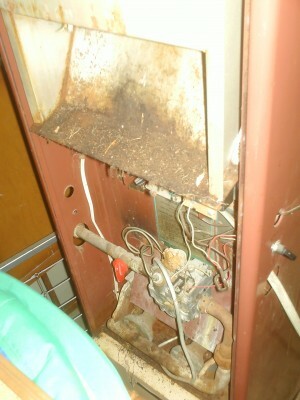 Contaminants that are in your furnace, home, and duct work will circulate through out your home all winter long. Your HVAC (Heating, Ventilating, Air Conditioning) system can collect molds, fungi, dust, bacteria’s, pollens, and other allergens, that can cause irritation to some or all who live in your home. Believe it or not, the air in your home can be 2-5 times more polluted that the outdoor air according to the EPA. Having complete inspections, cleaning and tune up done on your HVAC system can help to clean up the air in your home. Your system will run more efficiently, and in the end save you money on your yearly heating and cooling bills. A clean HVAC system also helps to increase air flow in your home, resulting in added comfort to you and your family.